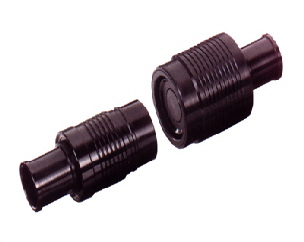 The Clean Connector is a quick connect/disconnect device that enables coupling to a breathing air supply while in a contaminated environment. 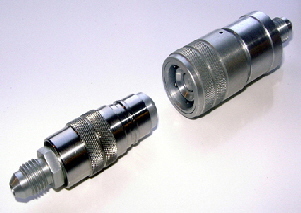 The Clean Connector excludes contamination from its internal air passages by employing a combination of purging, multiple seal/wiping action and trapping of contaminates. 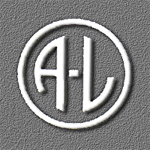 Originally design and manufactured for military personnel exposed to possible chemical and/or biological hazards, the clean connector can be utilized in any application where contamination- free connections must be made.